The Cancer Culture Chronicles is the collected writing of Rachel Cheetham, who died in February 2012, aged 41, of metastatic breast cancer. She was witty and angry, and quite simply one of the best people I’ve ever met. She was my friend. Rachel began her blog in June 2009 after her second recurrence of breast cancer, and continued to write until her death. Rachel’s blog was read by thousands during her life, and now we want Rachel’s words to reach millions and be an important contribution to the global discussion about how exactly we can stop breast cancer killing so many women. 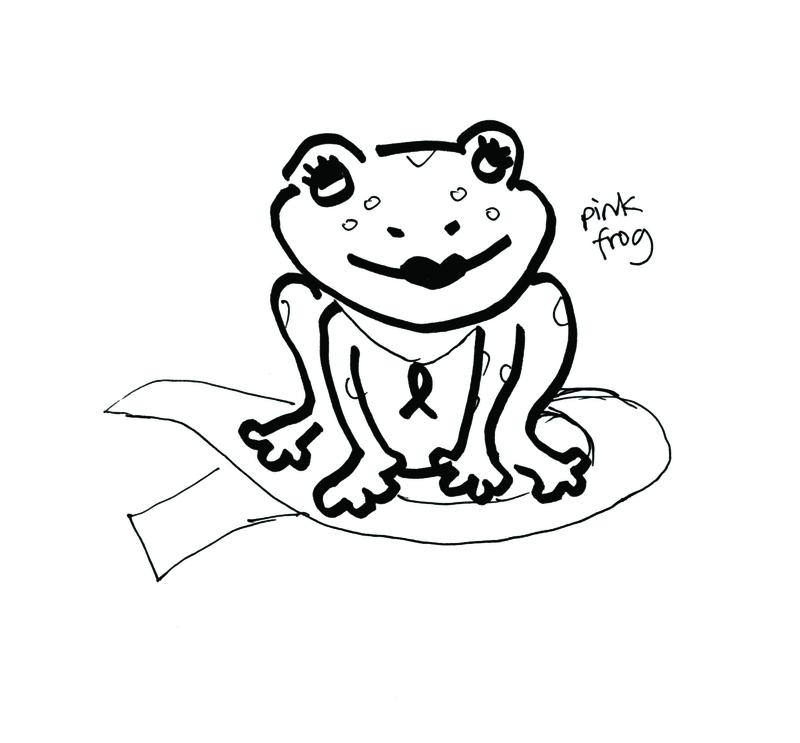 Rachel’s posts expose precisely why thinking pink won’t make things all right; how and why it won’t be all right. Ever. At times this is not an easy read – as her world shrinks with the progression of the disease, some readers may find her detailed reporting harrowing. But no one seriously concerned about dealing with the epidemic that is breast cancer can afford not to read it. 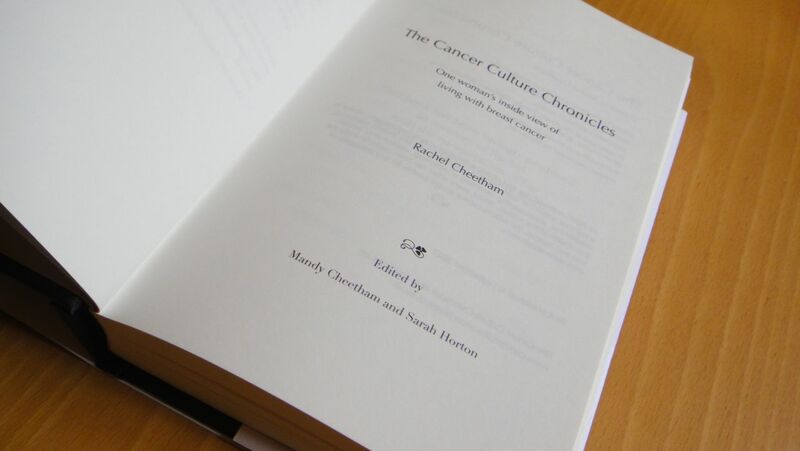 The Cancer Culture Chronicles has been compiled and edited by her mother Mandy Cheetham, and me – her friend Sarah Horton. 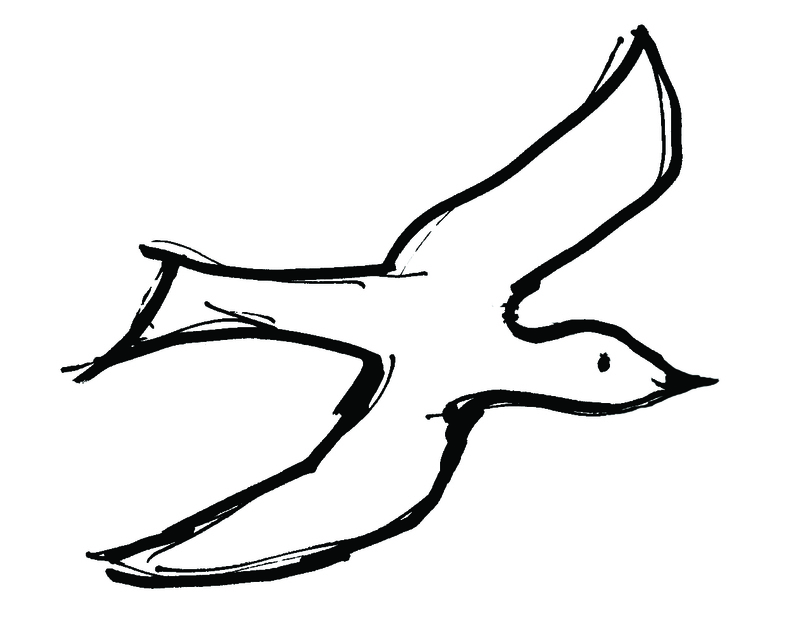 The book contains all of Rachel’s blog posts in their entirety, with notes and resources. It also contains tributes from Rachel’s cyber-sisters, family and friends, with photographs, and is illustrated with original sketches by Sarah Horton. The Afterword has been written by Gayle Sulik, author of ‘Pink Ribbon Blues, How Breast Cancer Culture Undermines Women’s Health’. The book was made available through Blurb. Mandy Cheetham is Rachel’s mother. She lives in Perth, Western Australia. As a life long librarian Mandy was particularly concerned to see that Rachel’s writings on her blog, The Cancer Culture Chronicles, be given a permanent home in the form of this book. Sarah Horton is Rachel’s friend, a fellow breast cancer patient and blogger, and author of ‘Being Sarah’. She lives in Liverpool, England and was one of Rachel’s closest friends during the final year of her life. Sarah and Mandy thank Rachel’s husband Anthony Moro for his support and encouragement in publishing Rachel’s blog as a book.